This segment offers professional gaming management support services. Current activities include the management of the Boot Hill Casino & Resort (for the State of Kansas). Butler National first entered the Gaming industry in the 1990’s with the opening of The Stables Casino in Miami, Oklahoma. Butler National has more than 20 years of Corporate Management Service experience in the Gaming industry. Our roles include consulting, planning, design, construction and management of gaming facilities / casinos. This segment continually seeks opportunities to offer strategic management assistance in the gaming industry. Following the enactment of the Kansas Expanded Lottery Act (KELA), Butler National competed for a contract to manage a Lottery Gaming Facility for the State of Kansas. In 2008, Butler National Service Corporation (a Butler National Corporation subsidiary) proposed and was awarded a contract to manage the Boot Hill Casino & Resort in Dodge City. The Boot Hill Casino opened in December of 2009. The lottery gaming facility features approximately 650 gaming machines. Table games include Poker, Blackjack, Roulette, and other popular games. Amenities include the Firesides Restaurant, run by a locally renowned head Chef, the Cowboy Cafe, and an adjacent hotel and event center. 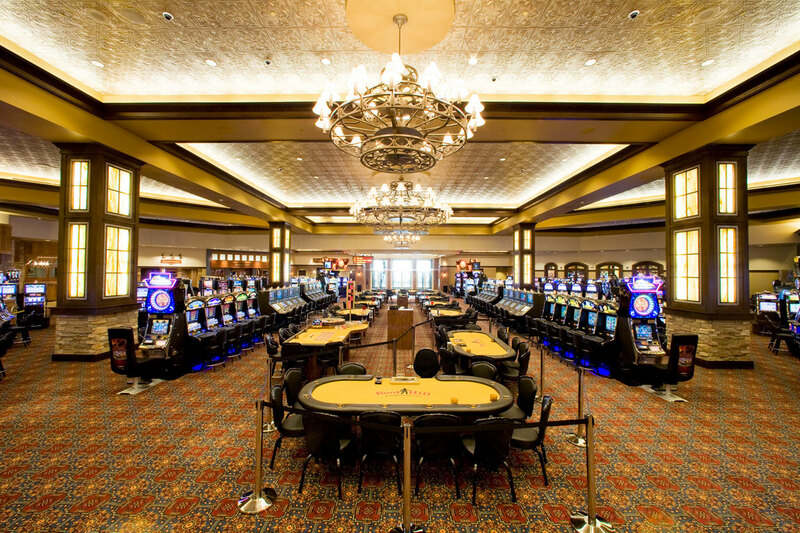 The Boot Hill Casino & Resort features over 500 slot machines, in addition to table games, restaurants, and an adjacent hotel and event center. 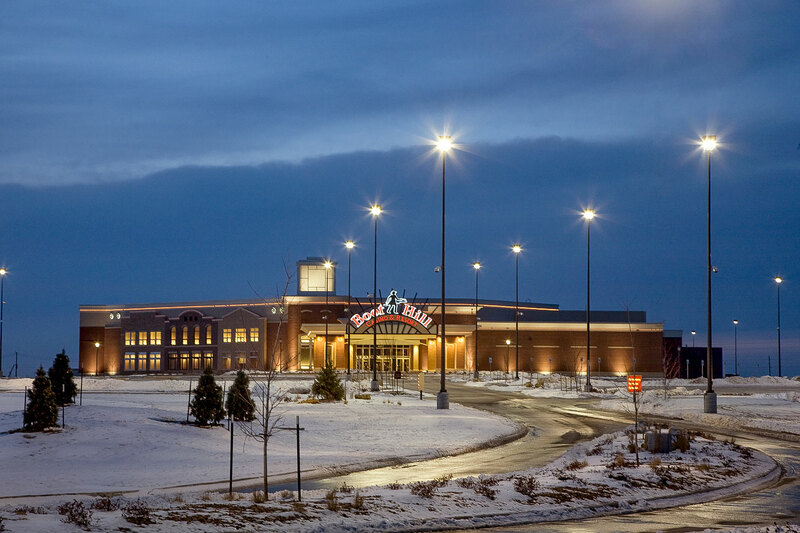 The Phase II expansion of the Boot Hill Casino & Resort was completed in early 2013. It included the creation of a breezeway to connect the casino to the United Wireless Arena. The adjacent conference center, connected to the Boot Hill Casino & Resort by the breezeway, is named the “Boot Hill Casino and Resort Conference Center”.